You have just arrived in San Francisco on a two-year assignment for your company. Then you discover that your long term car rental in San Francisco need somehow has fallen through the cracks. That is the last thing you want to deal with in a new city. What are you to do? Who can you turn to for your 24-month long term car rental San Francisco need? Your solution is Avalon Transportation Services. We not only can handle your long term car rental San Francisco requirement, we can set you up with no credit history required and acceptance of your international drivers license. It’s simple, fast, and convenient. Do you need free long term car rental San Francisco delivery to your new residence? Avalon is your answer here too. Our staff has been servicing the transportation industry for over 15 years. We know that you have individual needs and they may not be the same as some other traveler’s. 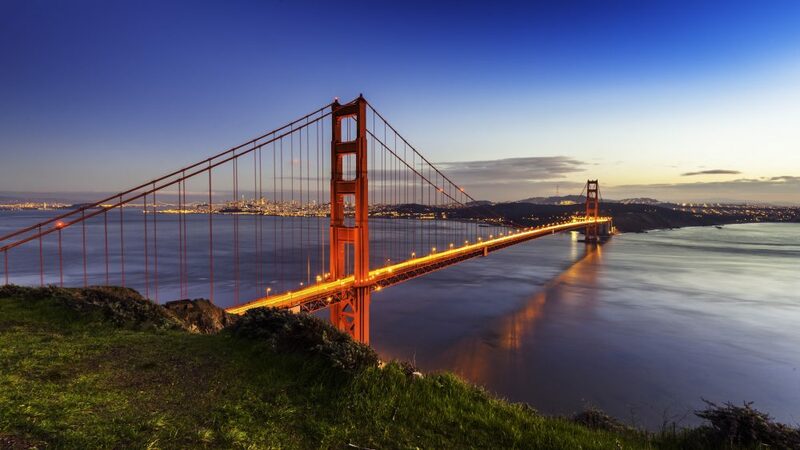 We take great pride in our long term car rental San Francisco service. Our satisfaction comes with a happy Avalon customer like yourself who no longer has to worry about their long term car rental San Francisco needs. We understand the needs of traveling executives on temporary assignments. Let us take the worry and pain out of your transportation needs.